Matio Dimov’s 31st-minute strike against the run of play gave the visitors a 1-0 win at Mitchel Field Friday night. 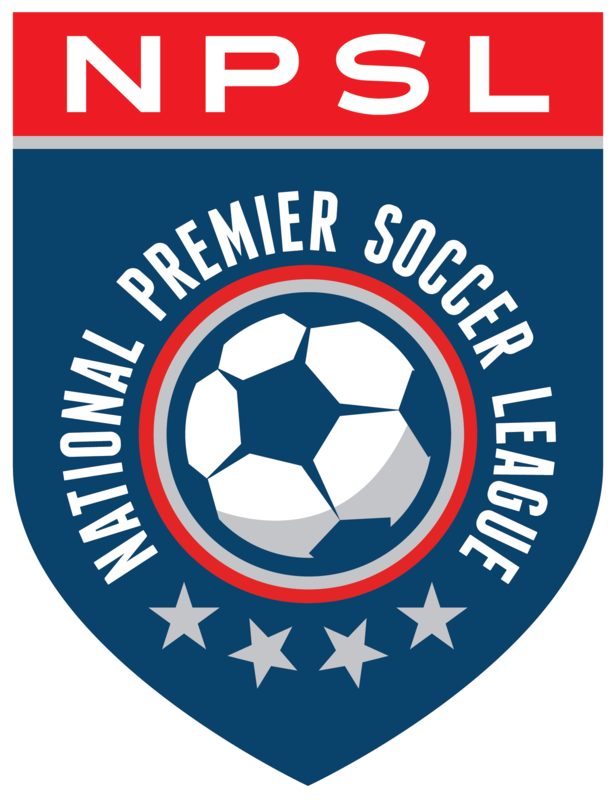 Defending National Premier Soccer League (NPSL) Champion New York Cosmos B fell 1-0 to the Seacoast United Mariners at Mitchel Field on Long Island Friday evening. It was the first defeat in the Cosmos reserve side’s brief NPSL history. Outshooting the Mariners 13-4, Cosmos B exhibited control for large stretches of the match. A flurry of quality opportunities came in the 29th minute for the hosts, but the Mariners defense did just enough to prevent a breakthrough. First Venezuelan winger Alejandro Mitrano took aim from outside the 18-yard box, rocketing a shot on frame that forced Mariners goalkeeper Will Pike to tip the ball over the crossbar and out for a corner. Franklin Castellanos’ corner kick found Sebastian Capozucchi at the far post, but Pike was up to the task again. Eventually Castellanos would gain possession of the ball at the edge of the penalty area, and his attempt on goal curled narrowly outside the left post. Mariners forward Matio Dimov latched onto a long ball sent to the right edge of the penalty area by Maxwell Watson in the 31st minute, then pivoted and finished low past Cosmos B goalkeeper Hector Guerrero to put his side up 1-0. Cosmos B nearly found a deserved equalizer six minutes later. Mitrano juked past his defender in the 18-yard box and got his head onto a cross from the left wing. Pike was there to deny the Venezuelan from point-blank range. Substitute midfielder Matias Ruiz, who replaced Andrea Rubin, might have salvaged a point for Cosmos B minutes from full time, but his rising shot from 28 yards sailed over the crossbar. Cosmos B emerged unscathed from its inaugural NPSL season in 2015, winning or drawing every match en route to a title-clinching 3-2 win over Chattanooga FC last August in front of over 18,000 fans at Finley Stadium. The Cosmos reserves won their first league two matches of 2016, defeating Boston City FC 3-1 in the opener on May 1 and the Seacoast United Phantoms 6-0 the following weekend. Cosmos B will next host New York Athletic Club tomorrow, May 14 at Hofstra Soccer Stadium. Kickoff is scheduled for 11 am ET.